It’s a reunion 90-year-old Mickey Mouse would love. At the “Ellen” show on Friday, former “Mickey Mouse Club” members Ryan Gosling and Britney Spears were reunited for the first time in what felt like forever. In fact, neither star could even remember the last time they’d run into the other. “Neither one of us could remember,” Gosling told his host. “Which I think is a sign that it’s been a while.” What the “First Man” star did remember was Spear’s “freakish” talent. 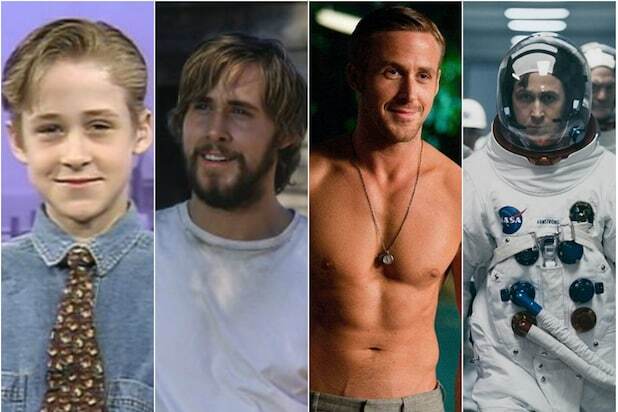 So what talent did Gosling bring to the show? Spears was visiting the show to make a big announcement … that she will be making an announcement on Oct. 18.